According to Strategy Analytics, Google Pixel was named the fastest growing smartphone brand in the United States. 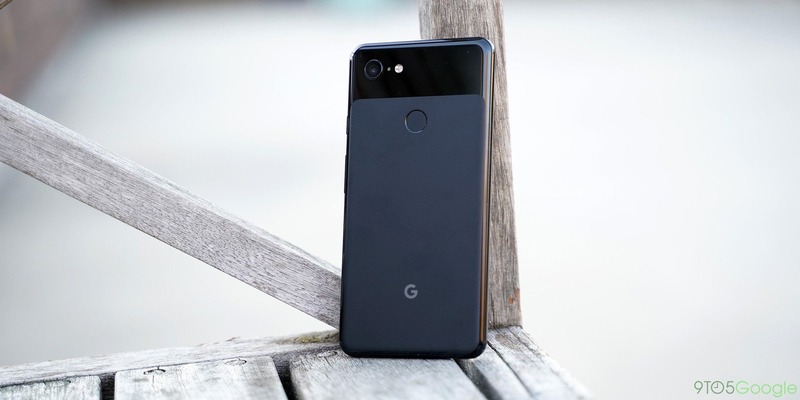 Pixel is a smartphone designed by Google itself. As early as 2010, Google started to launch its own brand of smartphone NEXUS as the hardware for Android benchmark. At that time, NEXUS was serving as a base for other smartphone manufacturers. Now Google is designing its own smartphone line in face of the Pixel. The combination of glass and metal on the back is Pixel’s classic design style. The large ‘G’ on the back indicates that this is a Google product. So it’s not surprising to know the Google Pixel is the fastest growing smartphone brand in the United States. Although the world’s two major smartphone operating systems are now in the United States, the smartphone industry is indeed declining year after year. Changes related to Motorola made Apple become the largest smartphone manufacturer in the United States. As it develops both hardware and software for its iPhones, it has perfectly created its own ecosystem. Seeing the success of Apple, Google hopes to build its ecosystem. In the Android ecosystem, Pixel takes on this responsibility. Each generation of the Google Pixel smartphones not only run on the latest Android system but also sports flagship hardware of the year. Pixel has been warmly welcomed by consumers since its release. Although it can’t be bought in many countries (say, China), this doesn’t mean the Google fans do not get their hands on it in other ways. In 2018, the Google Pixel 3/3 XL achieved a dual-camera effect with a single camera. The algorithm of the camera made us feel that Google’s software is quite powerful. Even the Chinese manufacturers agree that the Google Pixel line handsets are great and they can take a cue from them.